When thinking about starting a sewing business you must take into consideration many aspects, such as the location, advertising, insurance, and legalities. How much are you going to charge? 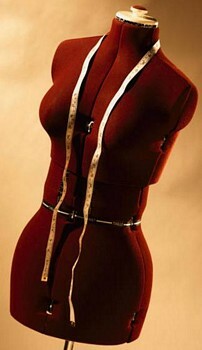 Are you simply going to do hems or make custom clothes? Do you have the ability to teach others, including young children, how to sew as a way to increase your profits? These are just some questions you need to ask yourself before starting a business. The first thing you have to determine in regards to starting a business is the necessary licenses your city or state require you to have in order to operate a business. You should also meet with a lawyer and decide if you want the business to be incorporated, a limited liability company, or a partnership since each of these offers your business different types of protection. Say for example someone sues you for ruining their wedding dress and the emotional damage its caused them, which is more than what the insurance covers, and they win. If your business has a legal status than the client sues the business, not you, so while your business may suffer, you wont lose your savings, car, or other assets; farfetched yes but you get the point. Now that the legalities, insurance, and licensing are all out of the way, you can focus on the more important aspects such as the decision to run your business out of your home or through a storefront and what specific services you are going to sell to outdo your competition. Starting a sewing business all depends on what you are offering and the demand for it over other services. You may choose to sew wedding gowns, pet apparel, do repairs, or not sew at all and just provide packets on how to sew, ideas for patterns, and information on the various types of stitches. Furthermore, you could elect to teach classes, which is a great way to make extra money, to moms, kids, or have parent and child sessions. After making all of these many decisions, it is time for you to purchase your equipment. 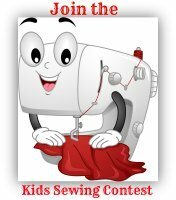 You probably already own a machine but depending on the number of students you'll be teaching you will want one sewing machine per student. A typical class size in classes is 4-6 students. This gives you as the teacher a better chance to teach and interact with your students. Here are more notions and basic supplies you'll need. All of the important decisions are made and the only thing left to know about starting a sewing business is the price at which you are going to provide your services. To give customers the best price you should do some research and find out what the competition charges for various sewing services. It is also important to know how long it takes the competition to complete a service. If you can offer faster service or free delivery and pick up you may be able to charge the same as the other guy and still remain competitive. You should consider all of these factors when pondering how to start a business but you should remember that this type of business involves a lot of customer interaction which you have to be able to handle. If you dont have happy customers than you dont have a business. Have students pick their own fabric for projects. They will come to class with a needed yardage of fabric. Have theme units such as sewing for the home, sew gifts or sew bags. Teach basic skills while you are sewing projects. 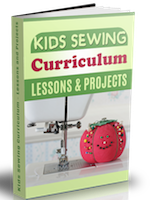 You can use our Sewing Curriculum to teach classes. They are designed for this and I use it myself to teach summer classes. 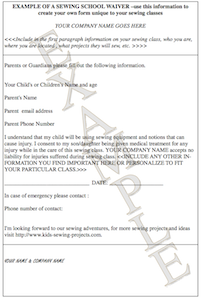 Include a schedule of what projects students will sew during the class. See these 10 Tips for Teaching Kids To Sew. 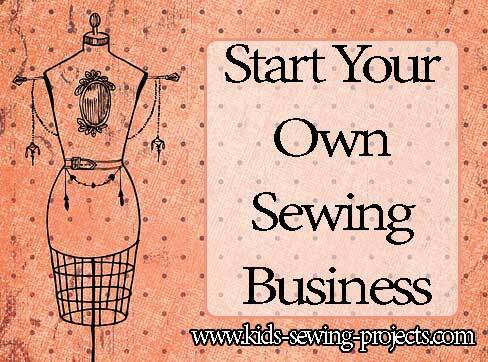 If you are more interested in selling your sewn items than teaching classes or opening a business there may be opportunities in your area to do this. Consider opening an etsy shop and selling online, sell at local craft fairs or through word of mouth in your community. 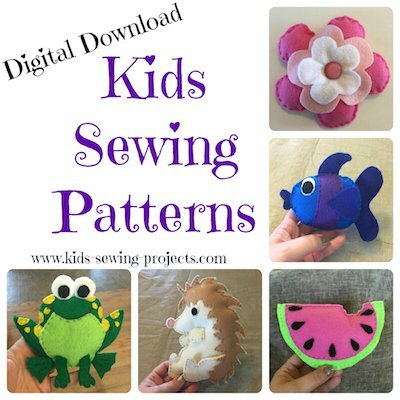 This also works great for kids who love to sew and want to earn money with the items they create. Don't forget this option when starting a sewing business, you can combine selling your own items with teaching as well.